If you plan to compete athletically at the college level start asking questions early and prepare yourself academically. Are you on track to meet NCAA academic requirements? What is the graduation rate of the athletic program and your sport at the colleges in which you are interested? What support services are available and how will your academic progress be tracked? Am I taking the right classes at CHS? You need to qualify academically and you will also need to be cleared as an amateur student-athlete. The links and guides below are resources intended to help you and your family understand the process in obtaining an athletic scholarship and the rules that apply. Choosing a college is difficult, so choose wisely to take the first step to that road of success. 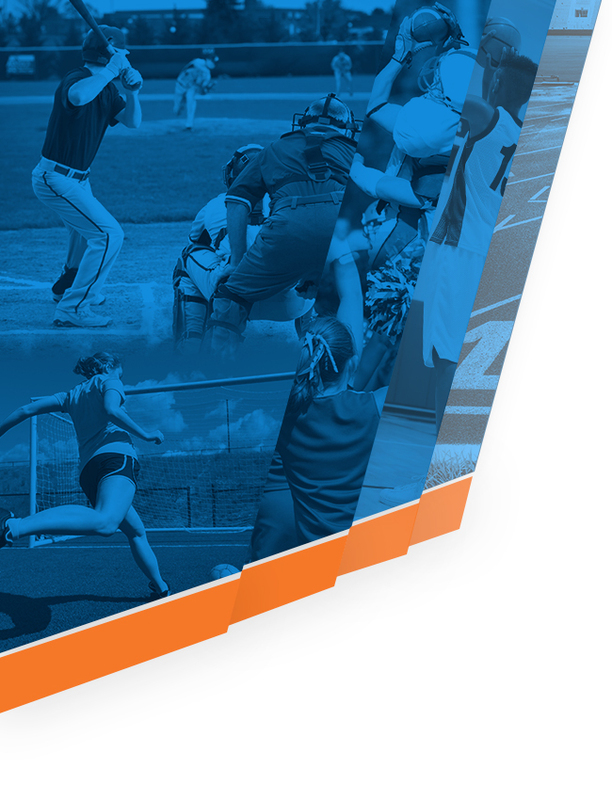 The recruiting process must balance the interests of prospective student-athletes and the Association’s member institutions. The NCAA recruiting bylaw is designed to promote equity among member schools in the recruitment of prospective student-athletes and to shield the recruited individuals from undue pressures that may interfere with their scholastic or athletics interests. Below is a link to the current NCAA recruiting calenders for specific sports and other information. This file link is the NCAA 2012-2013 overview chart for DI, DII and DIII schools. The file link below contains the 2012-2013 DII Recruiting Guide from the NCAA.